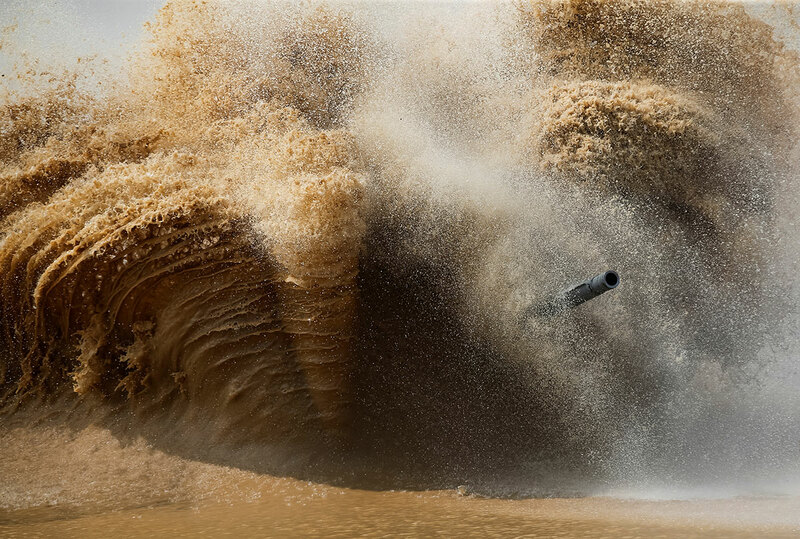 A tank’s gun barrel seen through the spray of water and sand on the course of the Tank Biathlon competition in Alabino, outside Moscow, at the International Army Games 2016. Do tanks have windshield wipers? Our spy professionals decided the DNC didn’t need to know. ❝ The congressional briefing was given last summer in a secure room called a Sensitive Compartmented Information Facility, or SCIF, to a group of congressional leaders informally known as the “Gang of Eight,” the sources said. A bipartisan group of professional politicians who couldn’t care less about transparency, security. Better update security on your own. Obviously you can’t count on our bought-and-paid-for government spies to offer any help. Coppers asked Facebook to stop Korryn Gaines’ live stream of their confrontation – then they killed her! ❝ In the middle of a five-hour standoff that ended in the death of 23-year-old Korryn Gaines, Facebook granted an emergency request from the Baltimore County police department to take her social media accounts offline, police have said. Baltimore County police officers shot and killed Gaines on Monday after she barricaded herself inside her Randallstown apartment with her five-year-old son and pointed a shotgun at officers attempting to serve an arrest warrant on charges stemming from a 10 March traffic stop including disorderly conduct and resisting arrest. ❝ Gaines was using social media to broadcast the standoff, which began when officers showed up on Monday morning to serve a warrant. Police officials asked Facebook and Instagram, which is owned by Facebook, to suspend Gaines’ accounts through what police called a “law enforcement portal”, a part of the site open to certified law enforcement agencies. ❝ Though Baltimore County has implemented a body camera program, it is only a few weeks into implementation and according to police none of the officers involved were wearing body cameras, meaning the Facebook video could become particularly important. A police spokeswoman, Elise Armacost, said the department was obtaining a warrant to obtain the videos as evidence. ❝ No officers were injured, but Gaines’ child was also shot. He was wounded in the arm and is in a good condition in hospital. 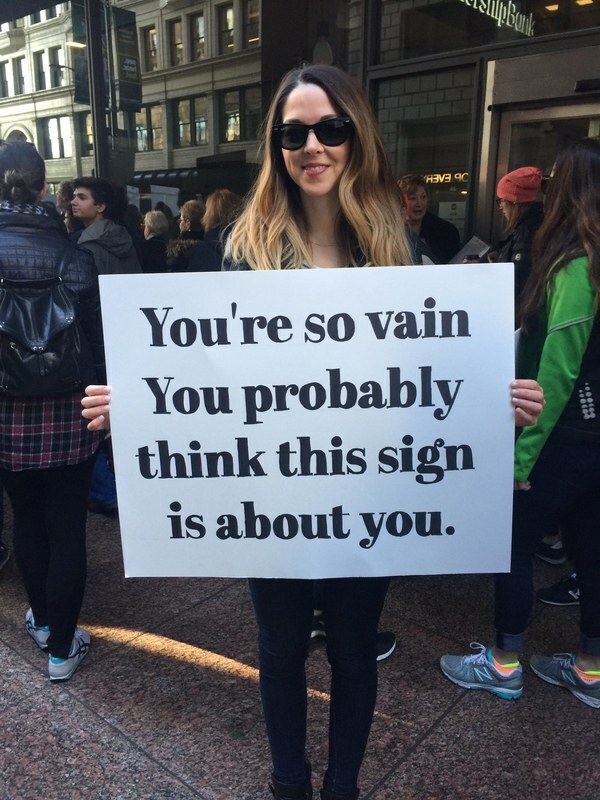 Check with your state chapter of the ACLU. I keep an app on my iPhone that streams video directly to the New Mexico chapter via the Cloud. Kept encrypted and secure. Maybe not as effective as live stream trying to keep coppers from killing you – until they become aware of many folks using the service. Regardless, you’re recording what actually happens. The police, NO social media has any way of interfering with the recording. Of course, the coppers can use electronic devices to interfere with cellphone access. My iPhone is setup to communicate both via wifi and the Web as well as a cellular device. Yes, I realize we have sufficient tame judges that even this avenue might be blocked. Hackers, geeks, will come up with more answers. Note #1: The DOJ Report from their investigation of the Baltimore Police Department. Note #2: Sample form used by cops on the beat to guide paperwork for arrests. It presumes the person arrested is Black. It was a cold, blustery day in New England. Driving north on a state highway to my favorite Polish bakery to buy bread, maybe a little treat. The music stopped on the car radio.